New car sales rose 9.3% year-on-year in July 2012, the seventh consecutive increase this year. That means July was the best month so far for new car sales in 2012, according to the latest Society of Motor Manufacturers and Traders (SMMT) figures. Because of the latest increase in new car sales, the SMMT has revised its full year prediction for 2012 upwards to 1.97m units, up from the 1.94m units sold in 2011. Diesel models are the best sellers, as they have been all year, accounting for 50.4% of new registrations, with 48.2% of the new cars registered in July powered by petrol and the remainder made up of alternative fuel vehicles such as electric or hybrid cars. 44.4% of July registrations were to private buyers, with the rest of the vehicles registered to fleet and business. 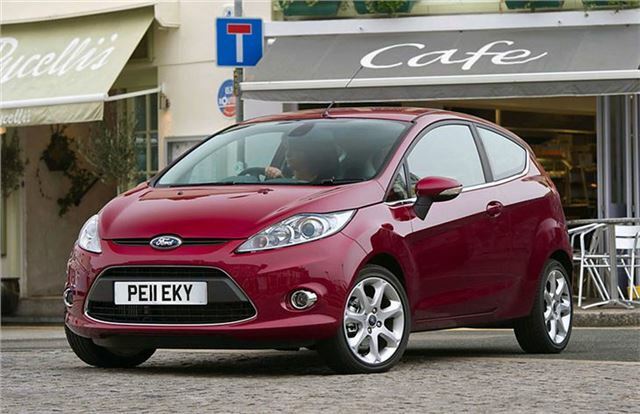 The Ford Fiesta continues to be the best selling model, as it has been all year in both 2012 and 2011. The Vauxhall Corsa takes second place, followed by the British built Vauxhall Astra, then the Ford Focus and the Volkswagen Golf.